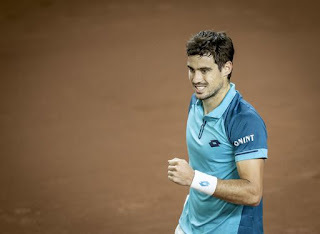 Guido Pella claimed his first ATP title at the Brazil Open after defeating Christian Garin 7-5, 6-3 in an all-South American final. The last time an Argentine player lifted the trophy was Federico Delbonis five years ago. "I couldn't believe it. 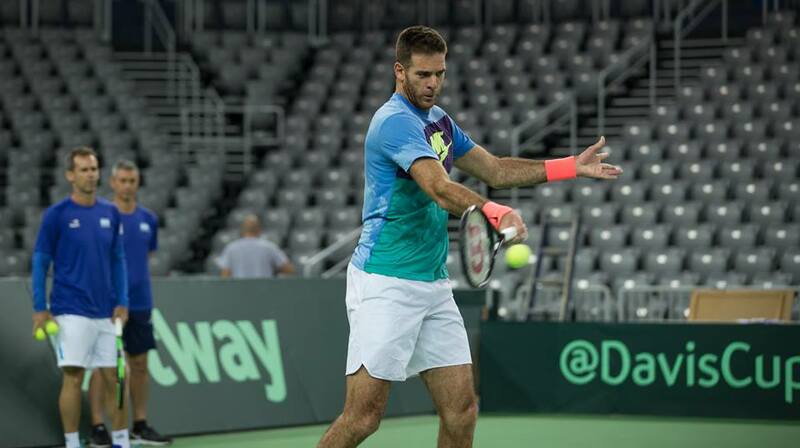 That forehand usually, on this surface, doesn't go in because of the altitude. 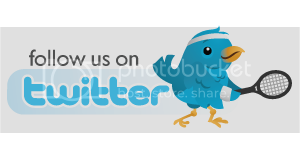 I hit it not so clean," Pella said. "But today was my day, it was in and I couldn't believe it. After five finals, it was time that I won the match. I didn't know what to say, what to think. It was a very emotional moment for me. I'm not used to crying a lot and today was unbelievable." 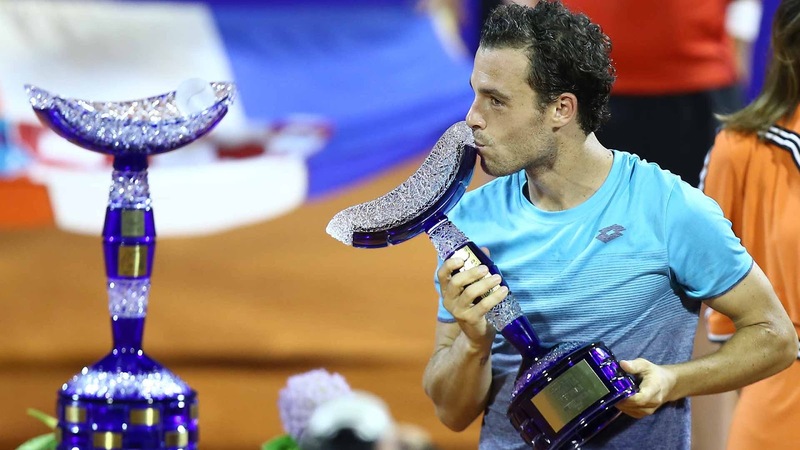 Watch highlights as Marco Cecchinato defeats Guido Pella to win his second tour-level trophy of the season at the Plava Laguna Croatia Open Umag. Marco Cecchinato further elevated his breakthrough year by winning the Croatia Open final on Sunday, beating Guido Pella of Argentina 6-2, 7-6 (4) in their first meeting. 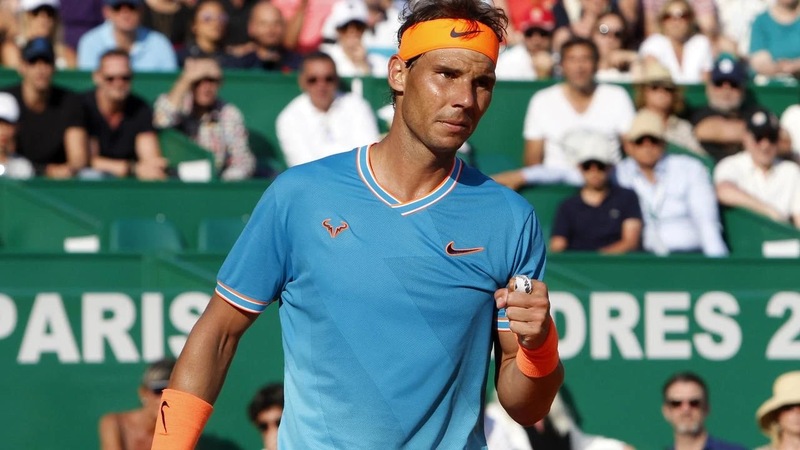 The 25-year-old Italian recovered from 4-2 down in the second set on outdoor red clay. 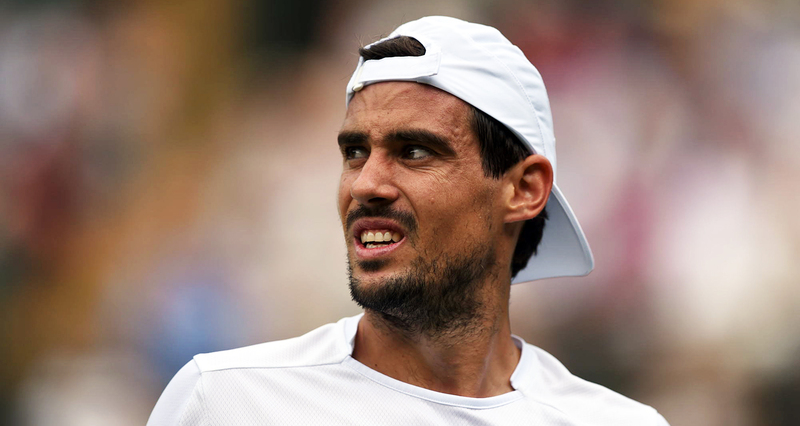 Here are five things to know about Guido Pella, the Argentine who knocked third seed Marin Cilic out of Wimbledon. Q. How did you do that? How do you feel now? 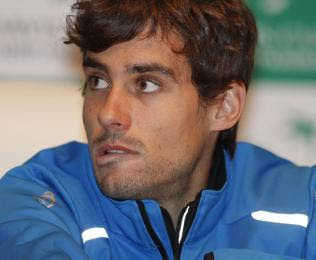 GUIDO PELLA: I don't know. Yesterday the match started so bad for me because he was playing so good, very solid from the baseline with big serves, and I couldn't do almost nothing. So the rain came, and today was very different day because I started to feel very good. Just at the beginning of the fourth set -- I close the set in the third with big serves, with big two games. Then I started to feel better and better. Watch highlights as Roger Federer beats Guido Pella to reach the MercedesCup semi-finals on Friday. 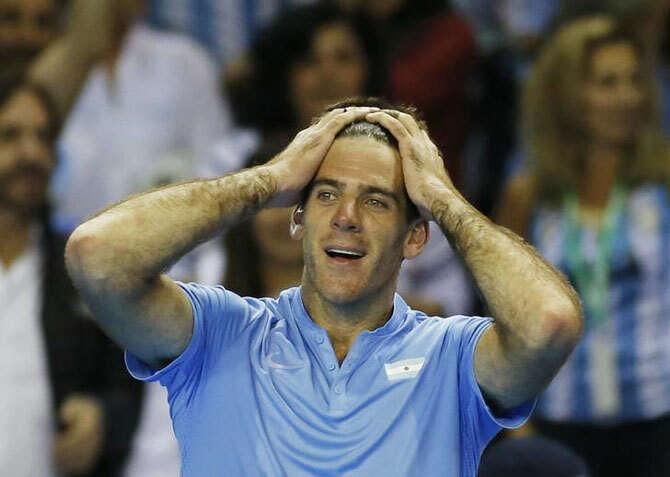 The Swiss is now one win away from reclaiming the No. 1 ATP Ranking from Rafael Nadal. Watch Hot Shot as Roger Federer plays a perfectly timed volley that fades away from Guido Pella on Friday at the MercedesCup. Dominic Thiem and Guido Pella go head to head in the first round of the Australian Open 2018, here are the highlights. Amazing crowd support seen though a Mexican wave at Dominic Thiem and Guido Pella match at the Australian Open 2018. Dominic Thiem and Andrey Rublev progressed to the Qatar Open semi-finals in Doha after grinding out victories over Stefanos Tsitsipas and Borna Coric. 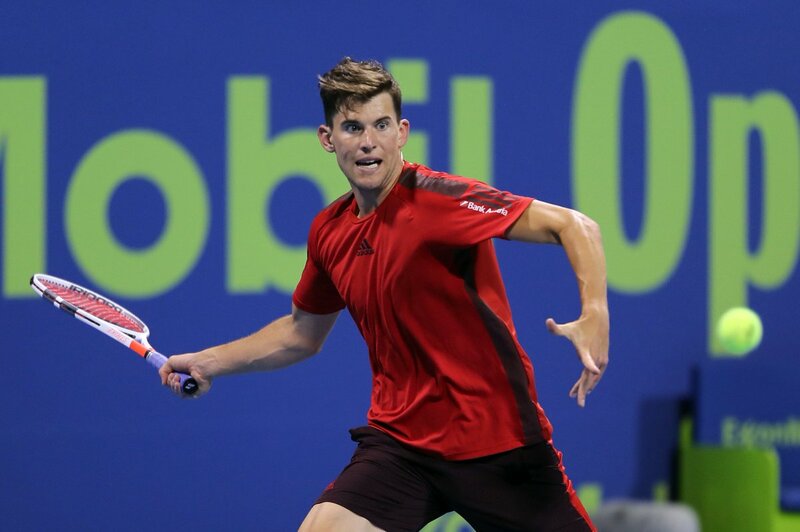 Tsitsipas took the early lead in the first set but Thiem, the only seeded player still in contention for the season-opening title, fought back to win 7-5 6-4. 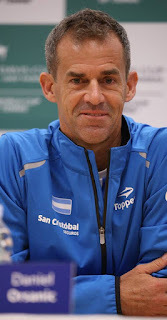 "I was serving well again today and returning well. 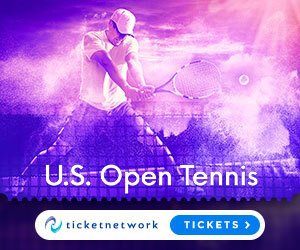 That's what I was working on in the off-season so it already pays off now," Thiem said. 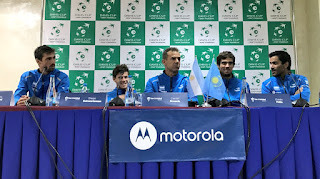 Kazakhstan leads Argentina 1-0 in their Davis Cup World Group playoff. Mikhail Kukushkin lost the first set against Guido Pella but responded strongly to win the opening singles 6-7 (5), 7-6 (5), 6-2, 6-4 in nearly four hours on Friday. 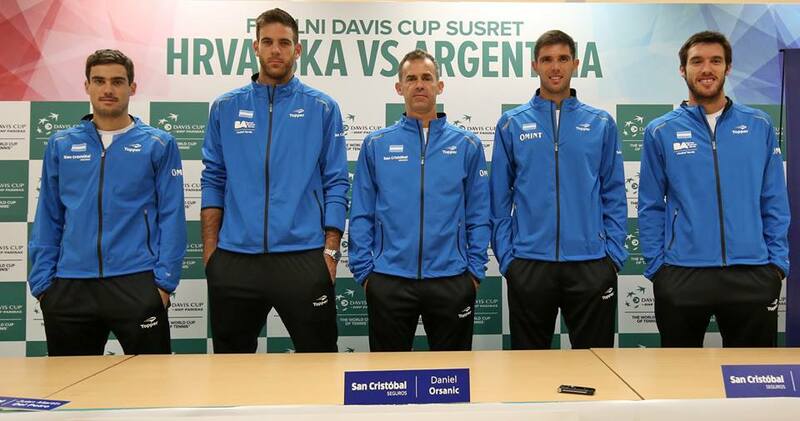 Argentina faces Kazakhstan to remain in the Davis Cup by BNP Paribas World Group. Guido Pella takes on Kazakh No. 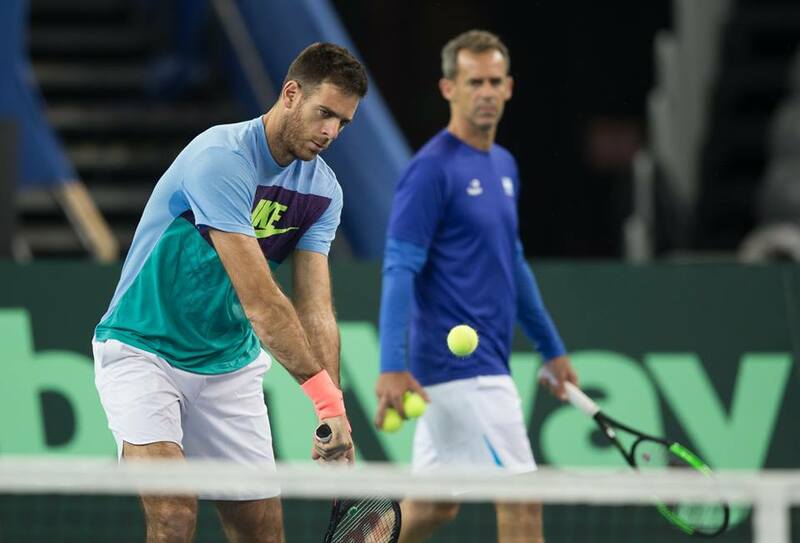 1 Mikhail Kukushkin in the opening rubber, while Diego Schwartzman will play Dmitry Popko in the second rubber. In Saturday's doubles, Maximo Gonzalez and Andres Molteni could make their Davis Cup debuts, while Kukushkin will play alongside Aleksandr Nedovyesov for the hosts. Watch highlights of the 2017 BMW Open by FWU final, featuring Alexander Zverev and Guido Pella in Munich. 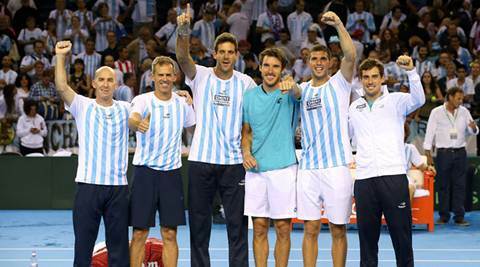 A comeback proved a step too far for Great Britain as Leonardo Mayer booked Argentina’s place in a fifth Davis Cup by BNP Paribas Final with a four-set victory against Dan Evans in a fifth and deciding rubber. Del Potro gained revenge for his defeat by Murray in the men’s singles final at the Rio Olympics, winning 64 57 67(5) 63 64 in an opening rubber lasting five hours and seven minutes, before Guido Pella beat Kyle Edmund 67(5) 64 63 62 to put the visitors in a commanding position in Glasgow.